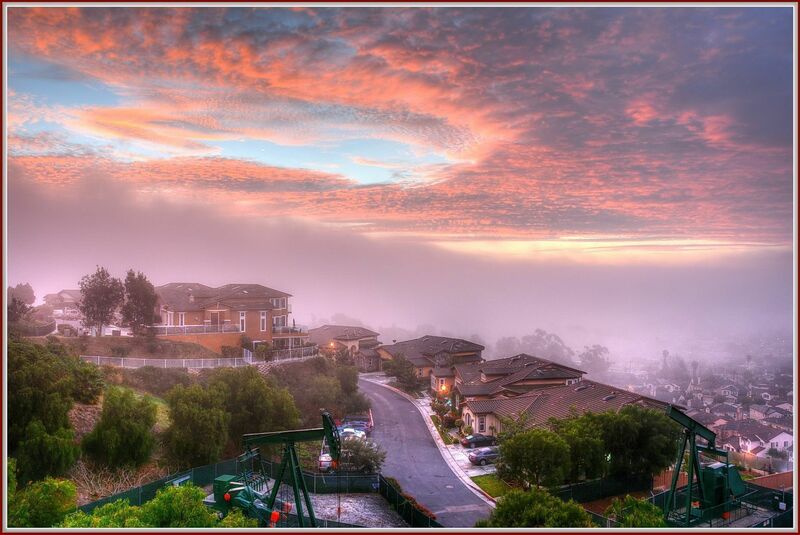 A quick view of the most influential metrics in Signal Hill. 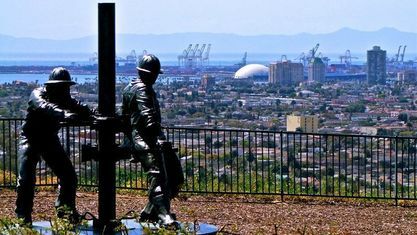 Situated atop a hill 365 feet above the City of Long Beach, Signal Hill is a small town that was born out of the Long Beach oil boom of the early 1920s. 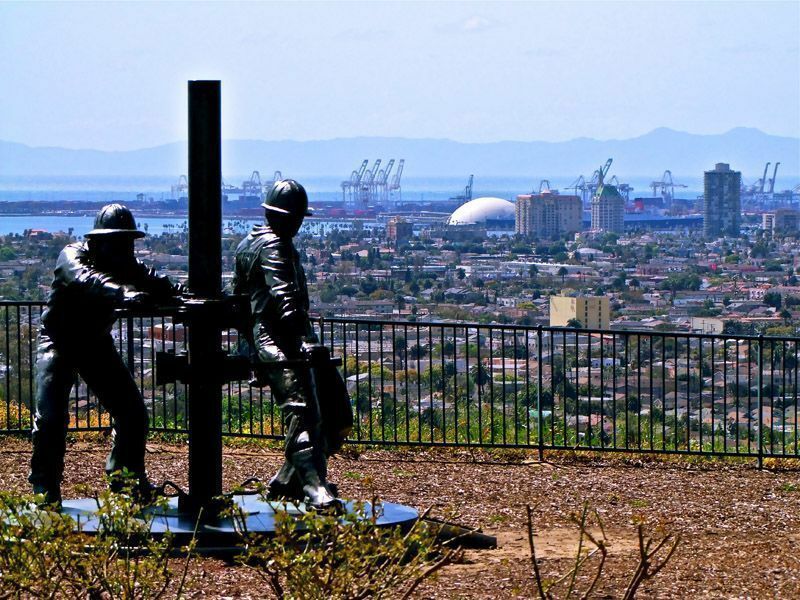 After oil geysers erupted on the town in 1921, over 100 oil derrick spires were erected, giving the town a "spikey" look which earned its then-nickname, "Porcupine Hill." 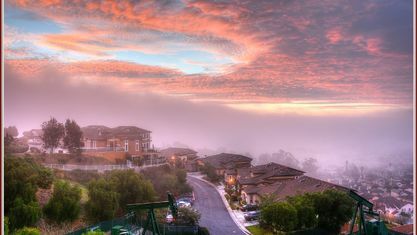 While it never became a LARGE town, Signal Hill did evolve into a beautiful suburban community, shedding most of its oil pumping apparatus' and making way for the development of family-friendly housing and commercial businesses. 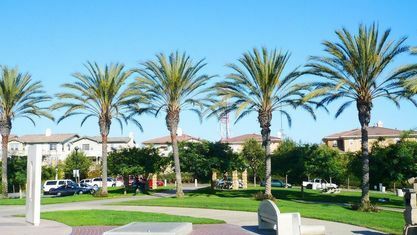 In addition to its many condominiums and apartments, the city boasts many newer homes and gated communities. 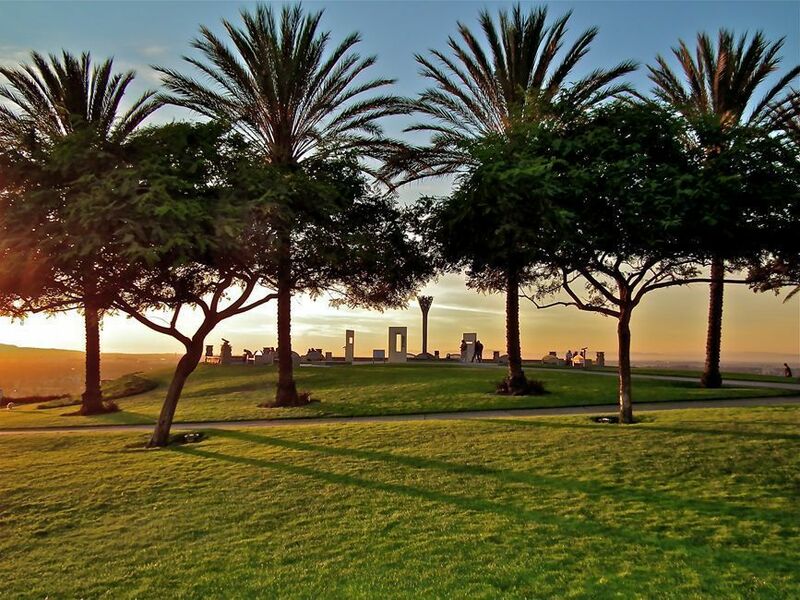 Signal Hill has several beautiful parks for its residents to enjoy. 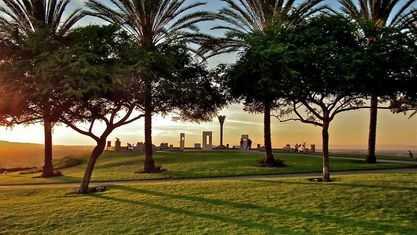 The largest is Signal Hill Park which is adjacent to City Hall, the Police Department, the Community Center and the Library. 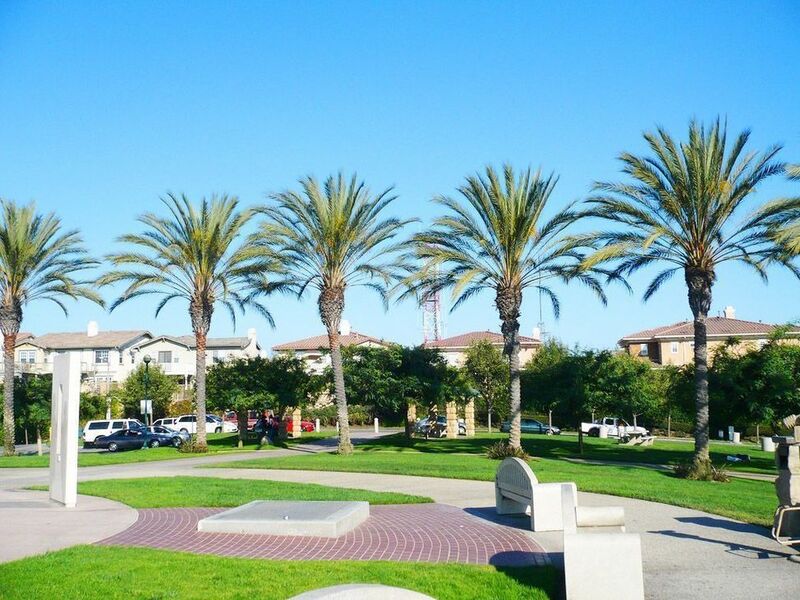 The park has picnic tables, a playground, a horseshoe pit, basketball courts, a softball field, and restrooms. There is also an amphitheater where there are weekly outdoor concerts during the summer. 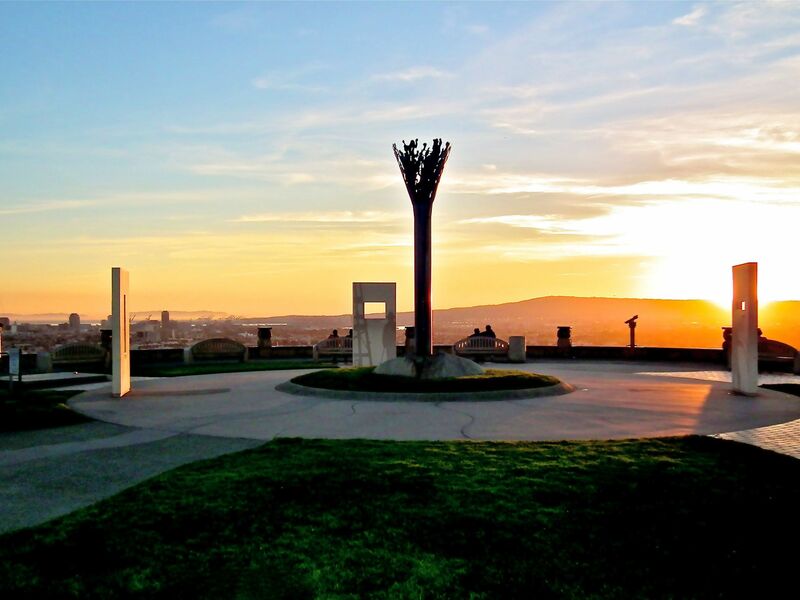 The city's most celebrated park, Hilltop Park, is at the top of Signal Hill and is very popular for its great views. There are several telescopes in the parks well as some public artwork and a mist tower. 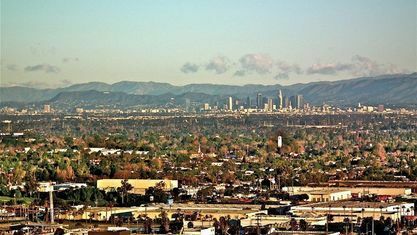 On a clear day you can see as far as the Santa Monica mountains, downtown LA, most of Long Beach, all down the South Bay area to Newport Beach, and out to Catalina Island. There are also six smaller parks including Calbrisas Park, Hillbrook Park, Panorama Promenade, Raymond Arbor Park, Sunset View Park, and Temple View Park. 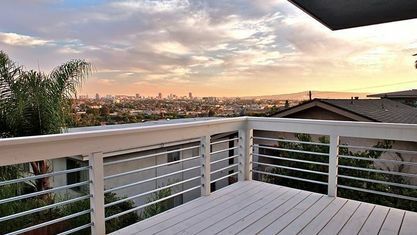 A combination of rich history and modern living are what make Signal Hill stand out amongst other cities in the area, and its amenities and location are what keep people in the community. 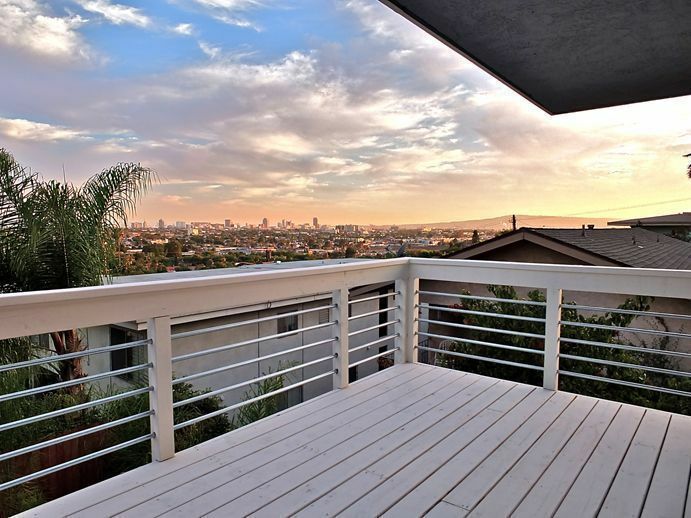 View our selection of available properties in the Signal Hill area. 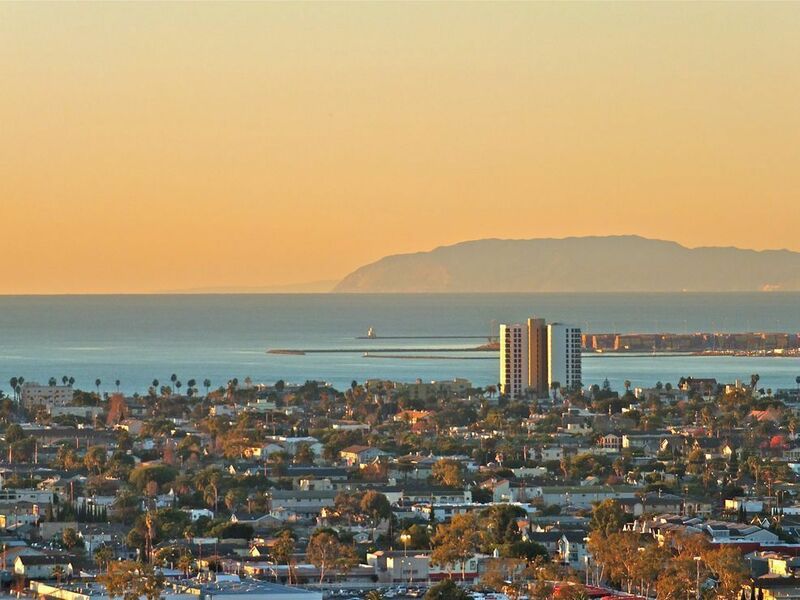 Check out the latest demographic information available for Signal Hill. 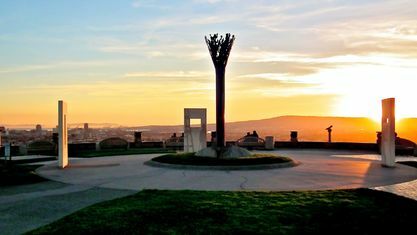 Get to know Signal Hill better with our featured images and videos. 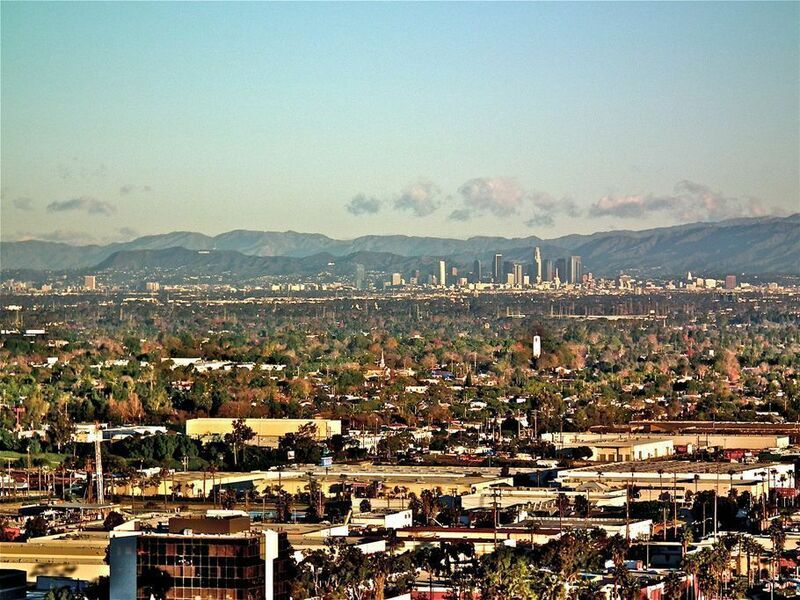 Learn more about schools near Signal Hill complete with ratings and contact information. 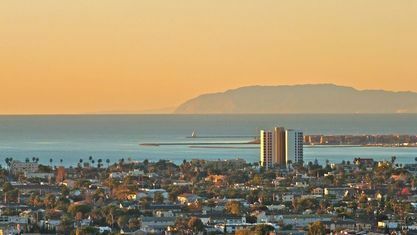 Browse through the top rated businesses in the most popular categories Signal Hill has to offer.